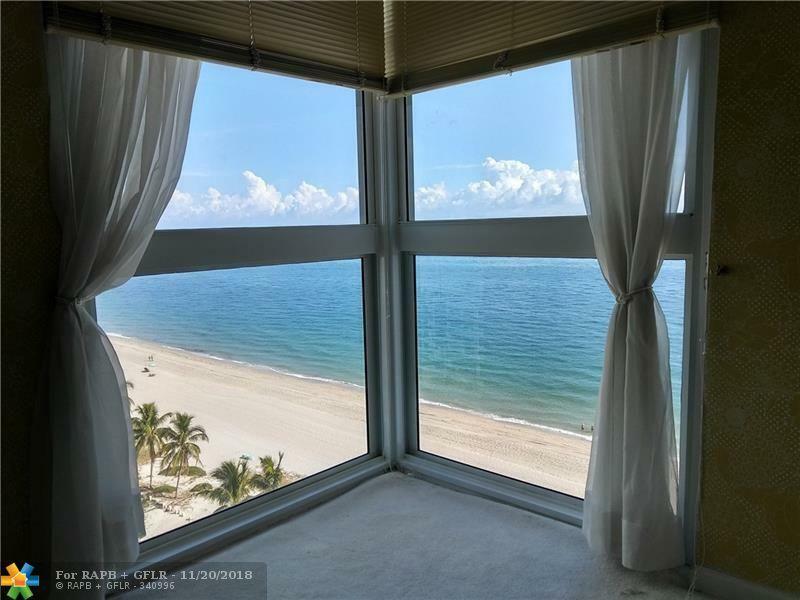 MAGNIFICENT HIGH FLOOR NE OCEAN VIEWS FROM ALL ROOMS. 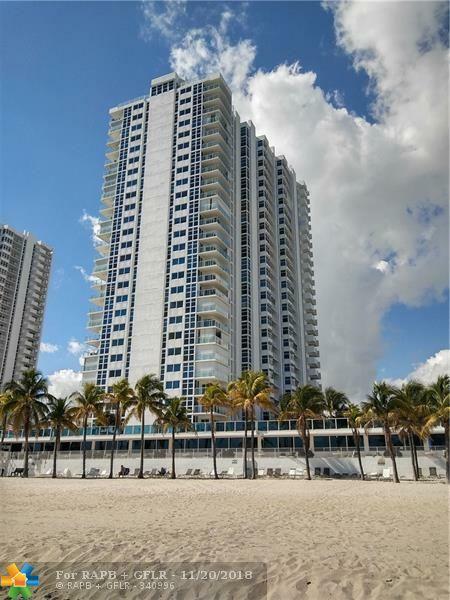 DIRECTLY ON THE OCEAN & BEACH, IMPACT WINDOWS & DOORS, LUXURY BUILDING WITH ROOFTOP SKY LOUNGE FEATURING BREATHTAKING PANORAMIC VIEW, HEATED POOL, TENNIS COURT OVERLOOKING THE OCEAN, NEW GYM, LIBRARY WITH INTERNET, BILLIARDS & LOVELY PARTY ROOM. 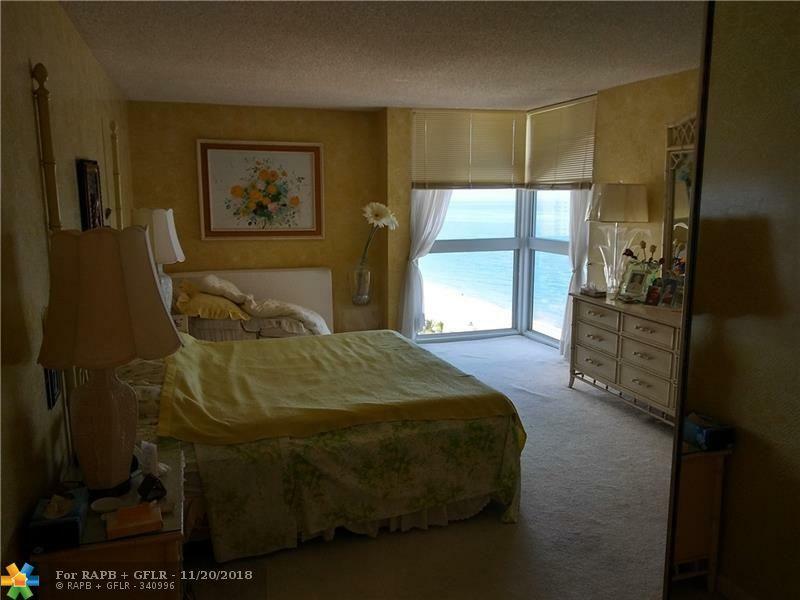 MASTER SUITE FEATURES AMAZING DIRECT OCEAN VIEW & SPACIOUS WALK-IN CLOSET, 2ND BEDROOM IS CONVERTIBLE DEN. 1407 IS READY FOR YOUR DESIGNER UPGRADES! MOTIVATED SELLER! BRING OFFERS! SELLER FINANCING AVAILABLE! 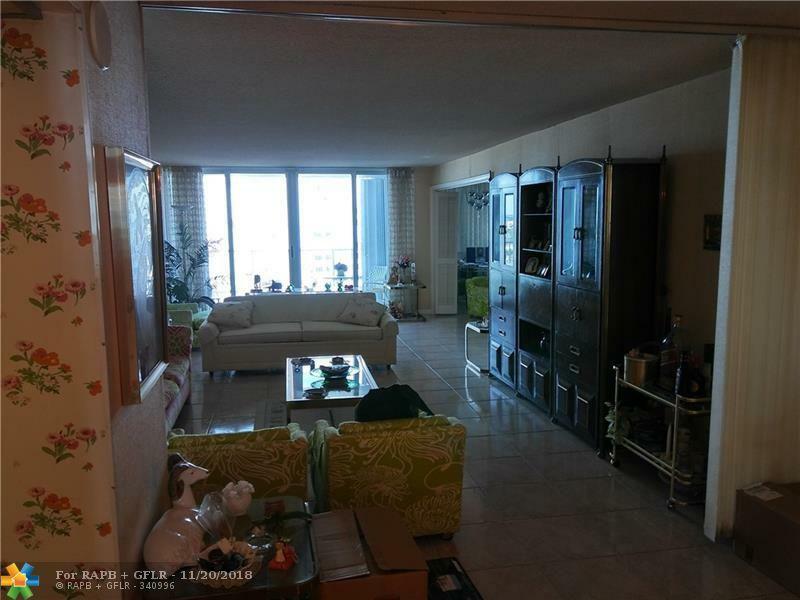 This listing is courtesy of Mckenna & Company Inc.